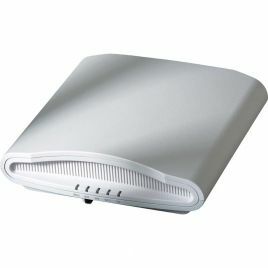 As a wi-fi project manager, procurement manager or IT manager – you need a reliable, well priced, long lasting system that will be easy to use and maintain over days, months and years. You want to order less kit, spend less time setting it up and less time administrating it to give you more time to manage your other tasks. 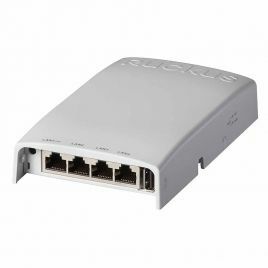 To Wifigear, Ruckus are here to do just that. 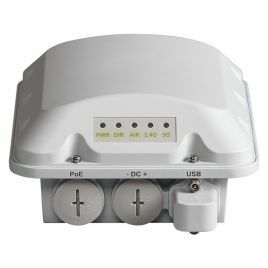 If you care about looking after the channels you use, the clarity of signal and the keeping the amount of access points to a minimum, then look no further. 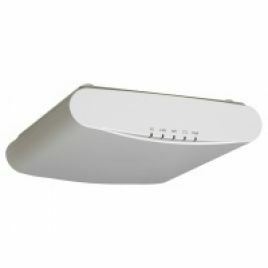 Ruckus cares about amazing RF performance and treats channels well which cuts down on noise to ensure that your frequency real estate is clean and well-oiled using their cutting edge adaptive antenna technology (beamflex+). 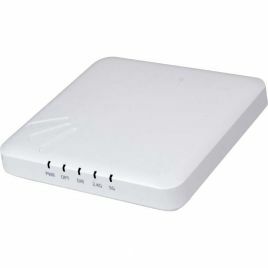 The incredibly attractive price point for education makes Ruckus the number one choice for any wi-fi project in the sector. 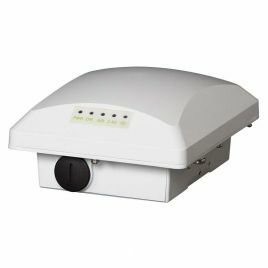 In addition to the cleanliness of the signal that their gear produces, the controllers and access points are exceptionally easy to set up. Ruckus pride themselves on Performance, Simplicity, Options and Segmentation (large enterprises, service providers, education, retail, events and more) so you know that if you have a requirement – Ruckus have the solution tailored to your project’s needs. 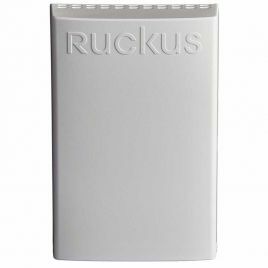 In addition to their core values and product philosophy – Ruckus are forging ahead with their latest pioneering technologies such as OpenG technology. 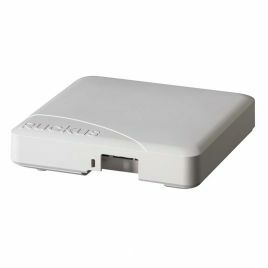 With industry firsts in ‘n’ to ‘ac’ wave products and certificate-based security - you know that you’re in safe hands with Wifigear and Ruckus.